Let us gather together opening weekend and thank our referees for a job well done. For keeping our players safe, enforcing the rules of the game, and allowing the players to have fun in a competitive game environment. Officiating soccer matches at any level can be a difficult, stressful, intimidating and often a thankless job. 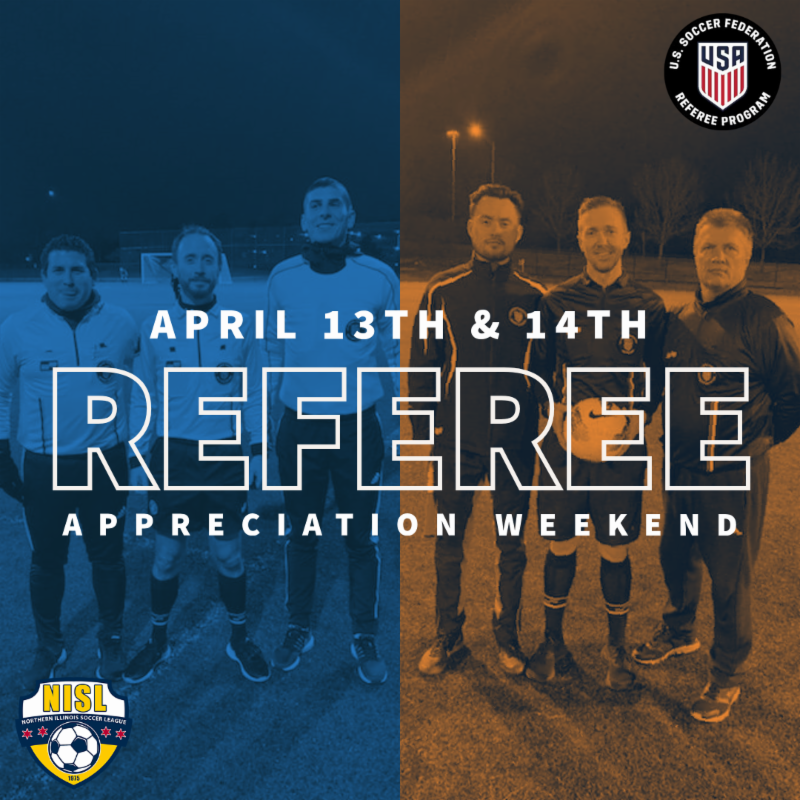 "Referee Appreciation Weekend" gives our league the chance to show our referees that they are valued members of our soccer family and are appreciated by players, coaches and supporters alike. Spread the word on social media and encourage club members to support the initiative. A short thank you messages over the club's PA system through the day. Please be sure to reach out to the league if you are having any issues with the collaborative scheduler or if you are having difficulty receiving a response from an opponent. Be sure to select the correct location for all of your home games so opposing teams and referees know where to go. Complete all player registrations by tomorrow, Wednesday, April 10th in order to make sure players are approved in time for this weekend’s games. Bring two copies of the game day roster to each game, one for the referee and one for the opposing coach. All games changes must be updated in the collaborative scheduler more than 5 days before game time in order to avoid a late game change fee. 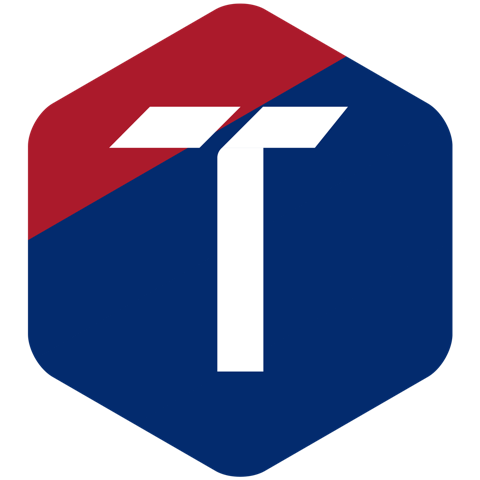 If a coach/TM is unable to print a game day roster a Club Admin will need to log in, select the specific team on the left side tree, then select the “Manage Roster” button for the Spring 2019 season under Leagues and Tournaments. From there they will need to “Activate” each Coach or Team Manager by selecting the “+” all the way to the right next to the name, then select “Save”. If a player has been assigned to a team but does not show on the game day roster, a Club Admin will need to log in, select the specific team on the left side tree, then select the “Manage Roster” button for the Spring 2019 season under Leagues and Tournaments. From there they will need to “Activate” each Player by selecting the “+” all the way to the right next to the name, then select “Save”. 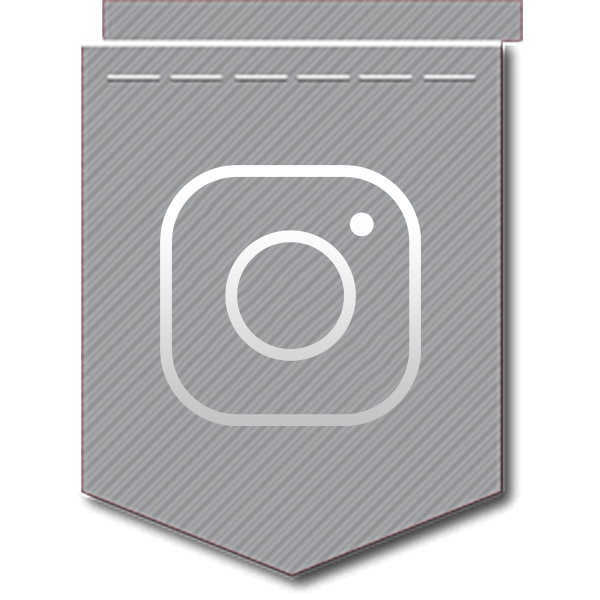 US Soccer Connect is working on fixing the photo button within the “Member Account”, however another way to upload the photo is to select “2018-2019 Season” on the left side tree. Then click the “Find” button and on the “Participant” tab, search for the player and scroll all the way over to the right and select the circle icon located under the “Camera” symbol and you will be able to upload the player’s photo. NISL is will be offering the new US Soccer Grassroots License Courses. These courses are offered based on the game format/age group in which the coach is working and may be taken in any sequence. The following information is designed to help coaches with the registration process for these courses. 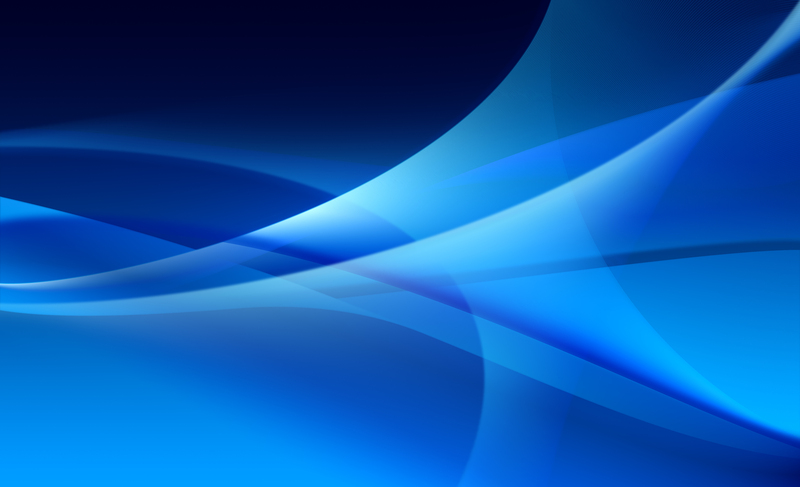 Users must create an account by entering name, date of birth, gender and email contact information. 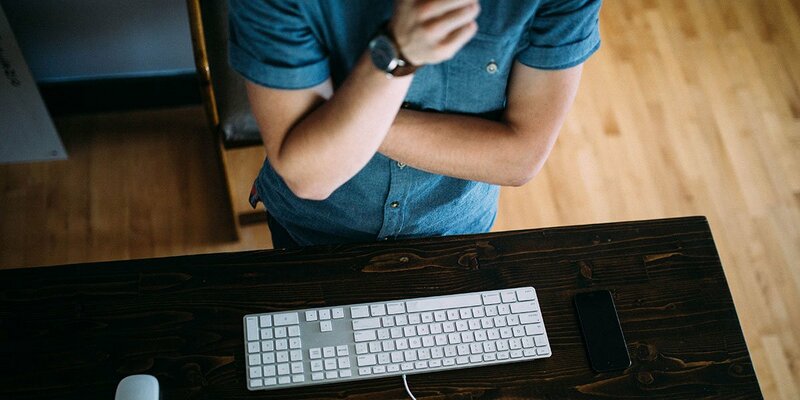 Setting up your account in the DCC is easy and FREE. STEP 2: After creating your account, a number of services are available in the DCC. 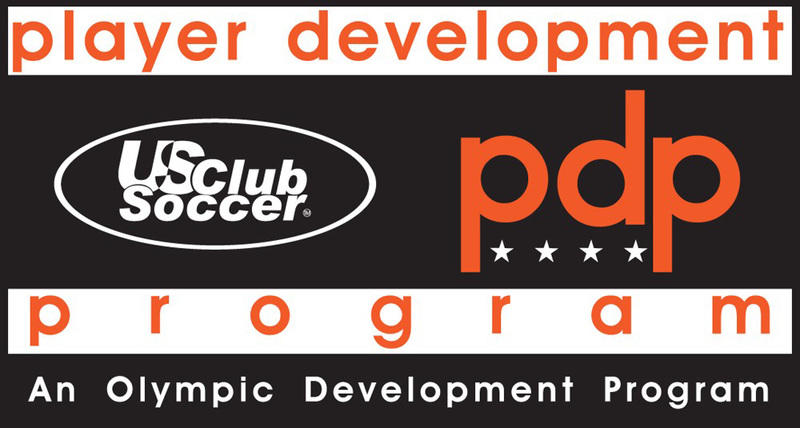 Coaches interested in registering for a License Course must first take the Introduction to Grassroots Coaching. Taking the Introduction to Grassroots Coaching is FREE & takes approximately 20 minutes to complete. to sign in at the meeting. The "Collaborative Scheduler" is now open and will remain open all season long. The games will automatically lock within 5 days of the scheduled game time. If in the event of an emergency you still need to change a game time within the 5 days, you will have to email the league and the usual late reschedule policy will apply. The Collaborative Scheduler is located in every Admin account under the "Leagues" tab, in the "S2019 BOYS - 04 - CLUB/CONF DIVISION" event. Each Home Game needs to be updated with your team's preferred Game Day, Time, and Field Location. You can update this information immediately and then begin to contact your opposing teams to start scheduling. When changing your game day, please do notmove the game to a different week without first emailing your opposing team asking for their approval. The schedules are laid out to give each team one game a week. By moving a game to a different week you will be doubling up your opposing team's schedule, so make sure to check with them first. If both teams agree to a date or time change, you can play your game whenever you wish, including during the week. Each Home Game MUST have a Home Location/Field selected individually and saved into the Scheduler. Without a location, the referees will not be know where the game is being played! The Field Locations are located inside your "Locations" tab. 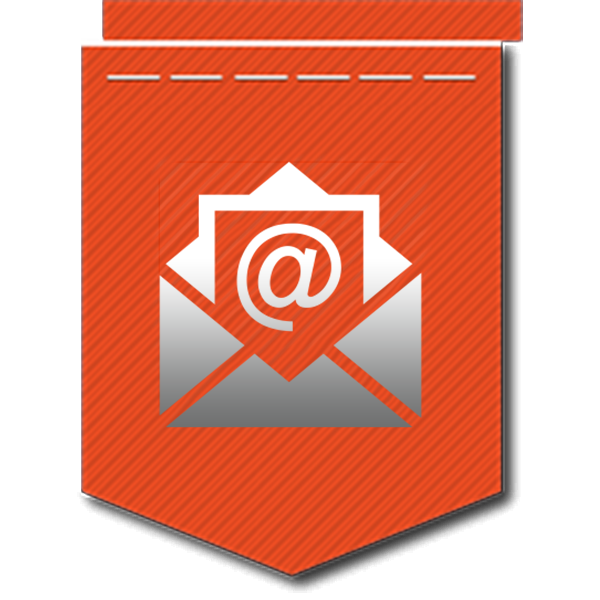 If you are not hearing back from another club promptly, email us by clicking the blue envelope under the "League" column in the Collaborative Scheduler and we will try to find an alternate contact for you. Please note, Easter is on Sunday, April 21st and Memorial Day Weekend includes May 25th and May 26th. You may have games initially scheduled on these dates, so please adjust games accordingly if you do not wish to play games on these dates. 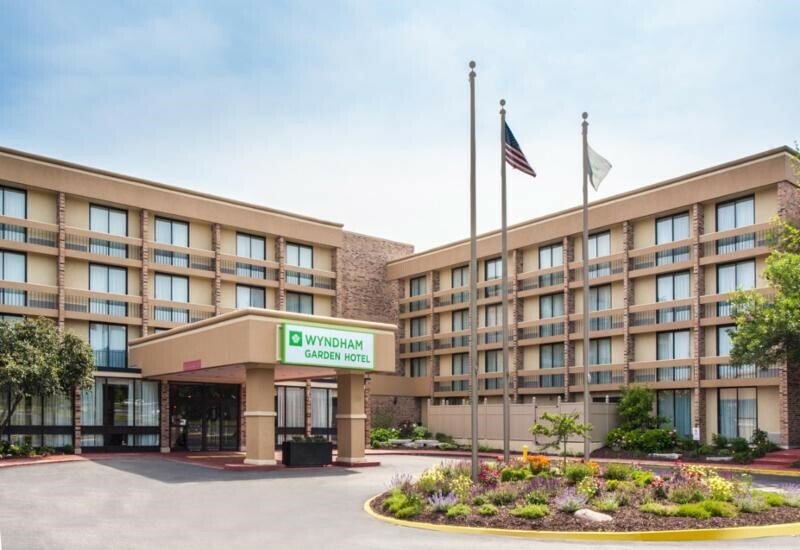 - The Mandatory DOC and Administrator meeting will be held on March 13th at the Wyndham Garden Schaumburg from 7pm – 9pm. 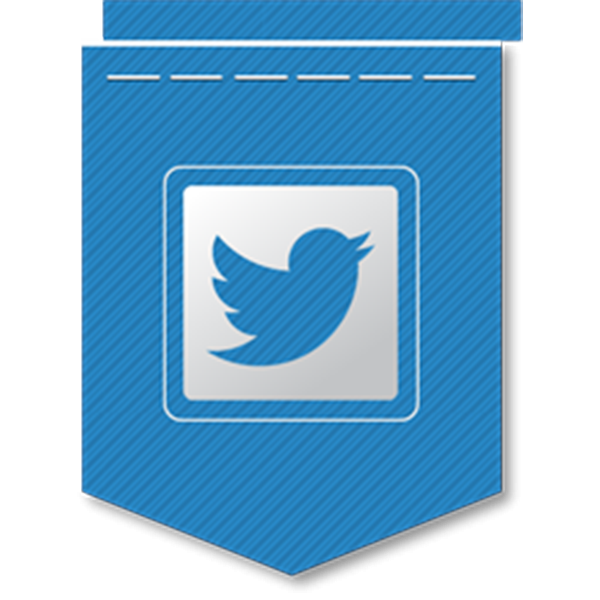 - We will only print passes for your club upon request. Passes are not needed for any NISL League games, but your club may be participating in Tournaments that require them. If that is the case, please email us with at least one week advance notice with the team or player names of the passes you require. 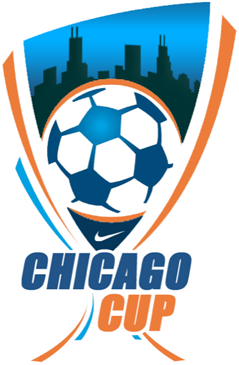 - For those advancing in the Chicago Cup, the third round of games will be in the system this week. If you need to know which Tournament Group your team is in, it is located on your Team's Settings page under "Existing League Registrations". The scheduling will follow the exact same rules as the rest of the league, only the games will have a specific date that the game will need to be played by that is indicated in the Tournament Brackets (the team on top of your match-up is the "Home Team"). In order to access your "Chicago Cup" Collaborative Scheduler, you just need to click on the "F2018 BOYS - 05 - CHICAGO CUP" event folder in your "Leagues" tab. The tournament is single-elimination, so please update the score immediately following the game. The victor needs to email the league and inform us that they are ready to move to the next round of their tournament bracket and the league will create your next game in the system. We will not be sending contact sheets for the entire bracket, so just like the regular league if you do not hear from your opposing team through the Collaborative Scheduler, click the blue envelope under the "League" column and let us know that you need contact information. Each week as I’ve gone out to do errands and buy groceries while working at the NISL, I’ve always noticed that no matter where I go there are always cars with stickers in their back windows for clubs that are in the league. Where I live in Sugar Grove I always notice the hundreds upon hundreds of Strikers Fox Valley, TCSA, and other club insignias from the local clubs greeting me as I make my way around town. As I’ve noticed these club stickers I’ve always thought to myself, “Wow, those parents have no idea that because their son or daughter is in that club, they are helping me pay for my groceries!” It’s always been a nice and humbling realization that’s helped me appreciate all of you that help us support our families by being a part of this league. For those of us lucky enough to make a living through soccer, I think we should all be very proud to be a part of this community. Our daily jobs revolve around providing children with a fun way to get outdoors, be healthy & active, and to learn the important life lessons that come from athletic competition. With soccer our kids learn to practice and develop a set of skills, set goals to achieve, accept defeat, to preserve over those defeats, to rally around the selflessness of teamwork, and to rejoice in the rewards and results of their hard work. I think many of us, myself included, can lose sight of all of these wonderful things as we get stuck in the daily grind and stress of the paperwork, online registration, and other tedious tasks that we need to do to get the kids on the field. It’s always good to take a step back and remind ourselves that beneath all of the competition and administration, we’re all just here to give the kids those moments to step on the field and enjoy the game. I’ve been overwhelmed with the many well wishes and thanks I have received from coaches and administrators over these last few weeks. I just want to thank all of you for the kind words and support you’ve given me, it’s been enormously heart-warming. It’s been an absolute pleasure helping all of you over these last few years. Thank you for helping me and the rest of the NISL staff put food on our tables and support our families through this wonderful game. NISL / US CLUB SOCCER 2018 CONGRATULATIONS NATIONAL CUP XVII CHAMPIONS!! CONGRATULATIONS NATIONAL CUP XVII CHAMPIONS!! 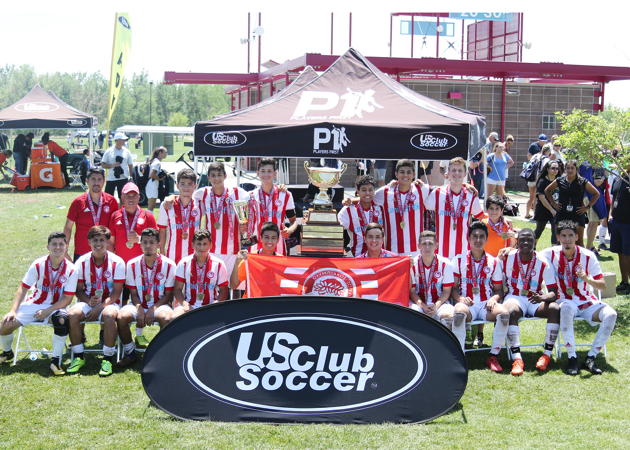 Proudly celebrating its 17th year as US Club Soccer's cup-based national championship competition, the National Cup XVII looks to grow on the success of its 16 predecessors when it concludes with the National Cup XVII Finals, July 20-24 at Aurora Sports Park in Aurora, Colo. Teams in 13-U through 18/19-U age groups have advanced to the National Cup XVII Finals by winning a National Cup XVII Regional or through qualifying state cups. National titles will be awarded in two divisions: Super Group (most competitive) and Premier Group. 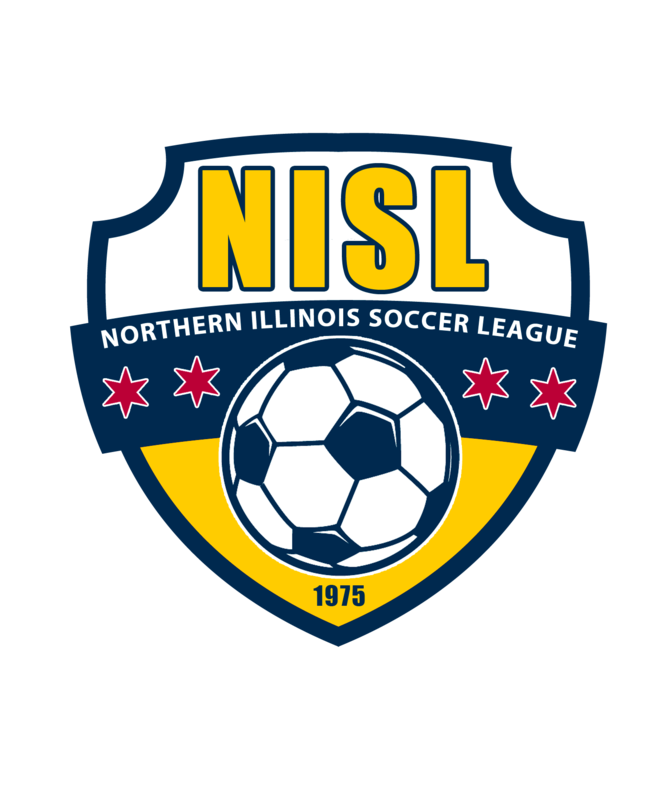 The Northern Illinois Soccer League / N.I.S.L. was founded in 1975 as a competitive youth soccer league for Boys and Girls ages U8 through U19. It provides the day-to-day organizational structure for more than 1,000 teams in over 97 Chicago area communities. It is one of the largest youth soccer leagues in the state of Illinois. Our mission is that all soccer related decisions should be made with the player in mind. We are interested in the development of youth soccer, not the politics. Our office staff consists of players and coaches that believe in creating and maintaining a league that is focused on the development of the players at various levels and providing a competitive and equal playing field. We believe the NISL should be governed by simple administrative procedures which provide players, teams and clubs flexibility in the player development process. 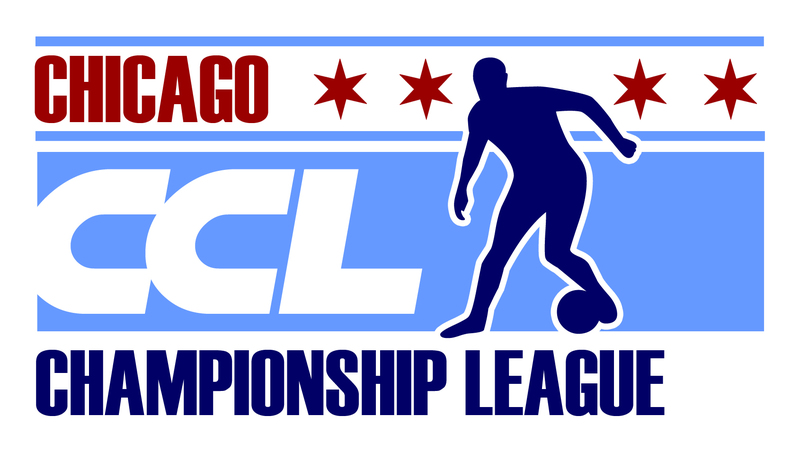 The NISL will create, develop, and foster the growth of club and community soccer programs throughout the Chicago Metropolitan Area and surrounding states. NISL will provide a fun, safe and supportive environment, which nurtures and guides children to develop their talents, knowledge and appreciation for the game of soccer. NISL will provide an equal opportunity to all soccer players, coaches, trainers, managers, administrators and officials to participate in youth soccer competitions. NISL will provide an equal opportunity to all soccer players to participate in a competitive soccer environment that encourages good sportsmanship, principles of fair play, and the building of good character. NISL will provide leagues and divisions so all soccer players, etc. can reach their highest level of competition. 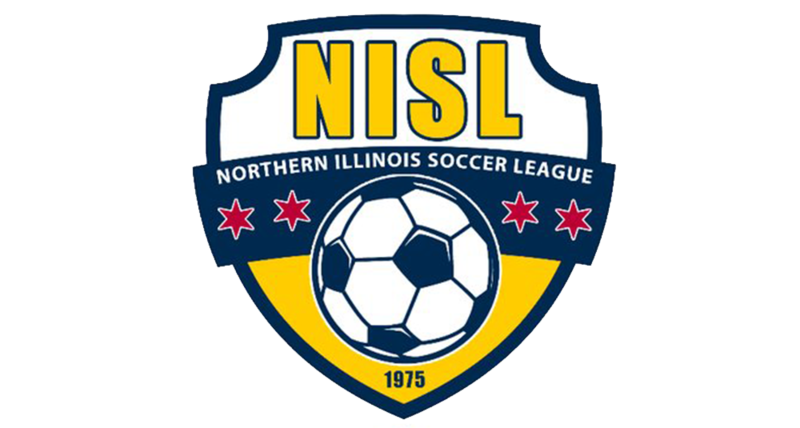 The NISL is owned and operated by Northern Independent Soccer League. 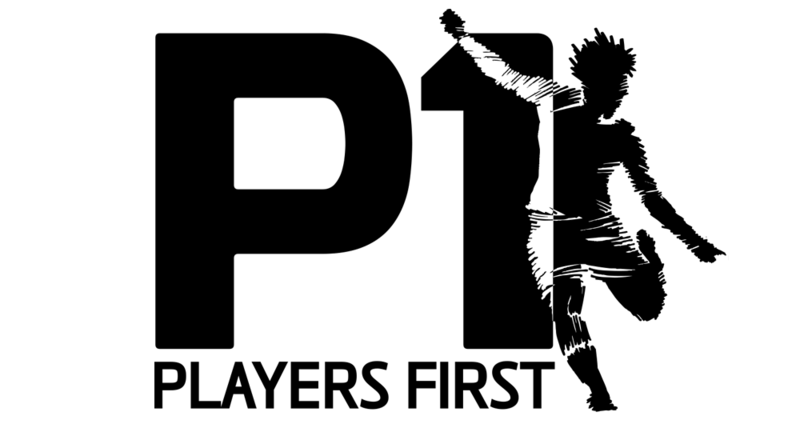 Participation in the NISL is governed by the rules adopted by the Federation Internationale de Football Association (FIFA) and the United States Soccer Federation (US Soccer), except where modified below. 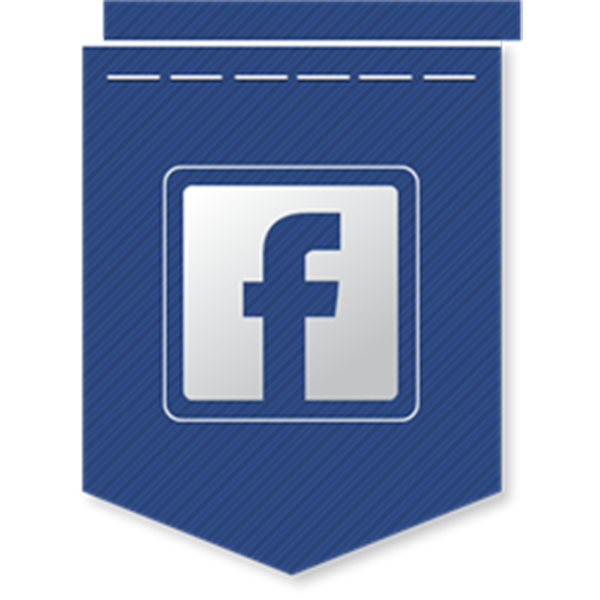 All competition in leagues/divisions affiliated with the NISL is governed by regulations approved by the NISL and the league office. 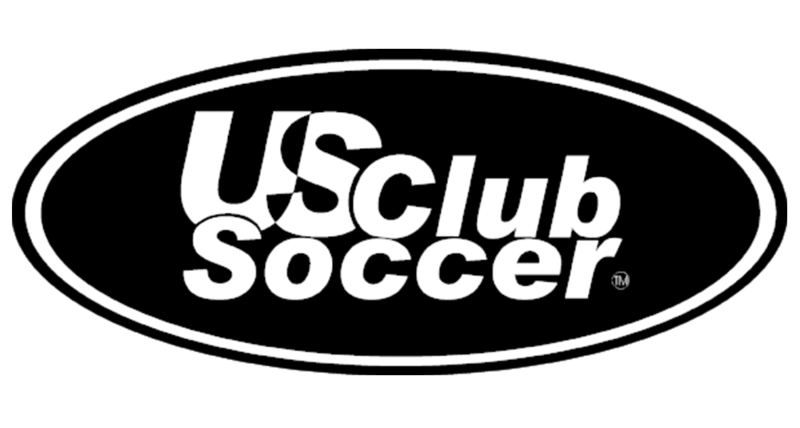 US Club Soccer and the Elite Clubs National League are collaborating to create a new national competition and development platform for 14-U through 18/19-U boys beginning in August 2017. 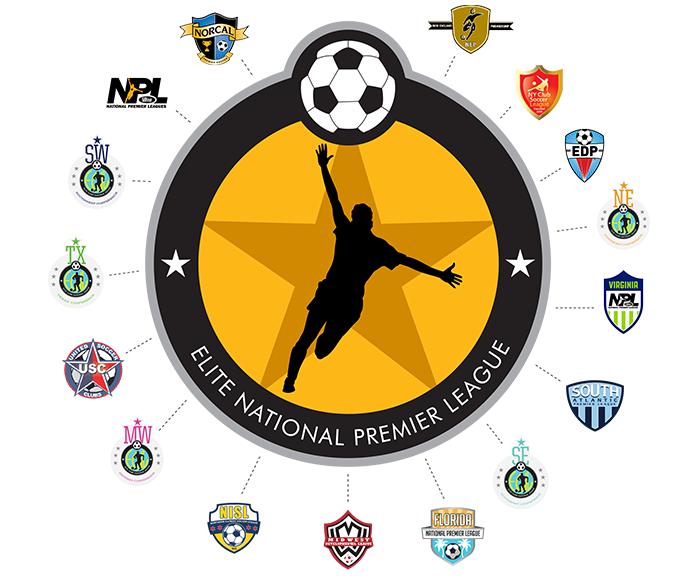 The Elite National Premier League (ENPL) will provide local and national regular-season competition, national showcase events and postseason playoff competition for top teams across the country. 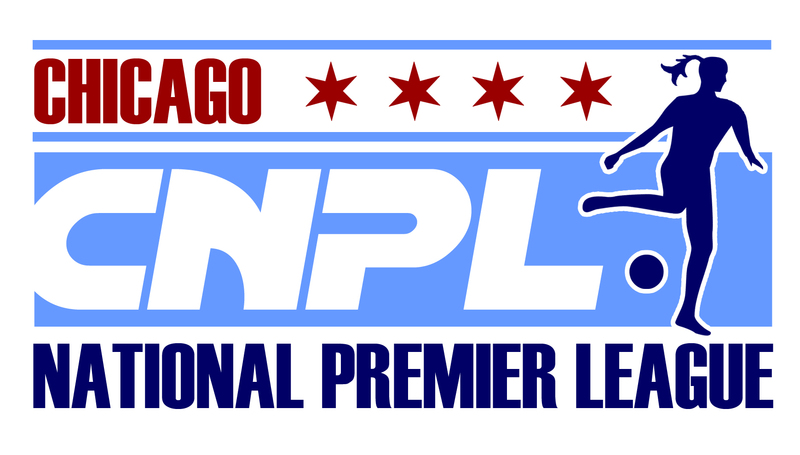 The ENPL will include both member Elite Clubs National League conferences (ECNL conferences) and member National Premier Leagues (NPLs), providing multiple entry paths into the competition. ENPL competition will include 14-U, 15-U, 16-U, 17-U and 19-U boys age groups, and will include participating teams from two independent qualification paths: (i) qualifying teams from designated National Premier Leagues across the country; and (ii) qualifying teams from ECNL club-based conferences across the country. These teams will come together to compete for the ENPL National Championship in a two-stage postseason event in 2018. 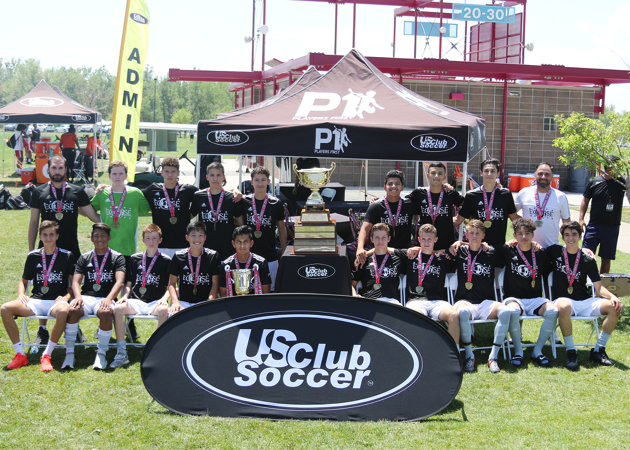 By providing qualification paths for both team-based and club-based competitions, the ENPL will feature the best boys players in US Club Soccer. 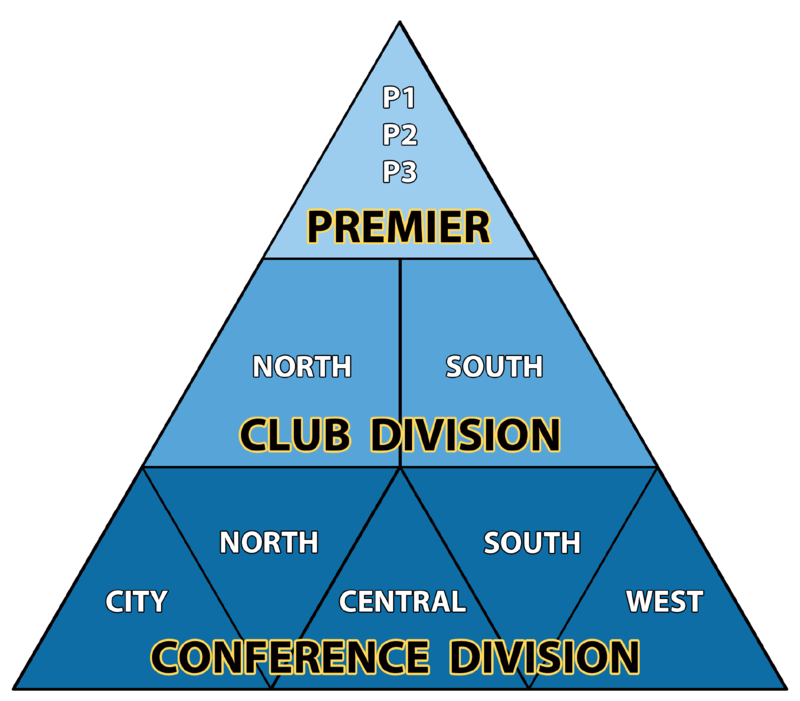 The regular season competition within each NPL and Boys ECNL Conference are unique and independently structured; however, consistent technical and competitive standards will apply, and all teams will be focusing on the same postseason destination. The inaugural ENPL Playoffs will be held in June 2018 in two locations – East and West – where teams will be seeded based on their regular season performance. Playoff winners will advance to the ENPL National Championships in early July. No teams are guaranteed entry into the ENPL Playoffs. 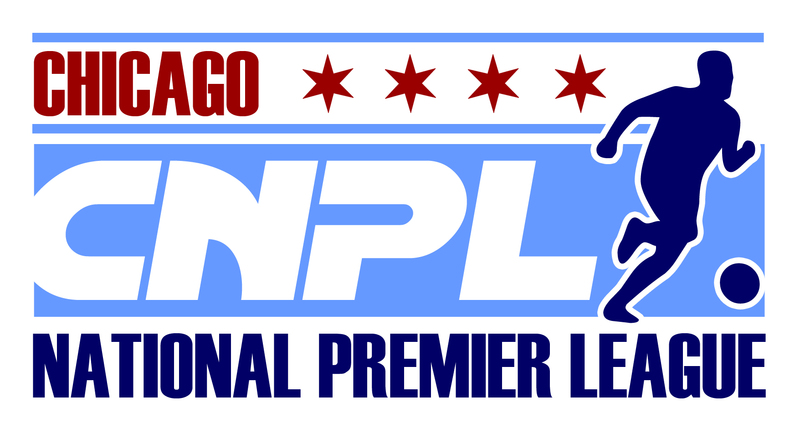 Whether qualifying through an NPL or an ECNL conference, all teams will earn their place into the ENPL Playoffs through a full season of regular league play. Starting in 1975, the Northern Illinois Soccer League was initiated with the sole purpose of giving a few local athletes a place to play soccer, which was still considered a niche sport in the US at the time. 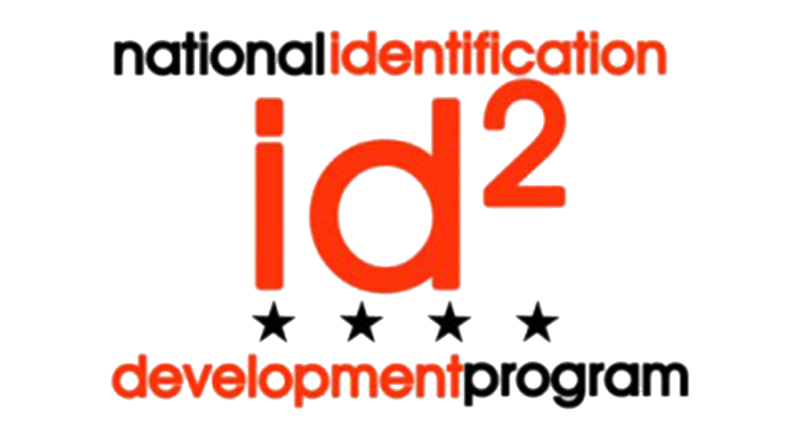 Through the NISL’s early adoption of forward-thinking methodologies, the league’s clubs have the opportunity to develop talent through player movement, small-sided games, and various other approaches that proactively enable development, instead of hampering their progress with cumbersome rules and regulations. One of the NISL’s greatest triumphs has been to create an environment where clubs have the freedom to be all that they can be. 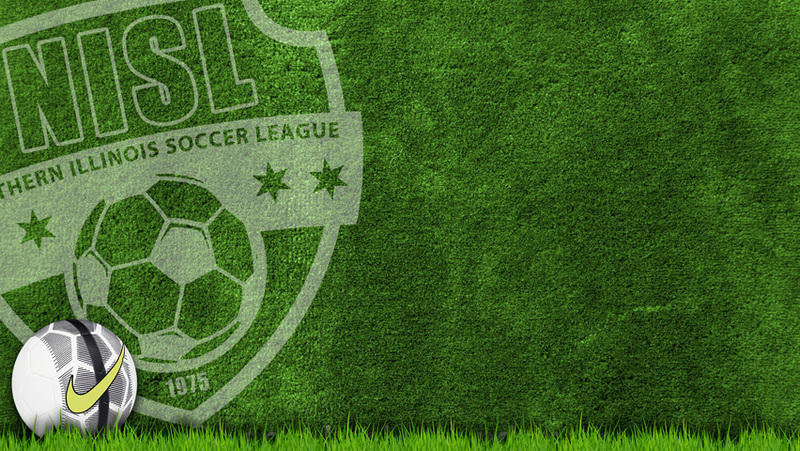 With its Premier League as the standard of excellence in the region and soccer clubs flourishing under the league’s umbrella, the NISL will continue its legacy of providing the most innovative and competitive soccer platform possible for many years to come. By embracing soccer innovations from around the world and empowering its membership to develop club programs without the intrusion of complex bureaucracies, the NISL has grown over the last 42 years into one of the largest and most elite soccer leagues in the United States, with a staggering membership of 18,000 players from over 1,200 teams across 170+ individual clubs. The NISL’s reputation of creating the greatest possible competitive environment has been well established throughout the years. Our Team Ranking System, when in cooperation Directors of Coaching, has proven itself to be the most effective method of placing teams into the best surroundings possible for player talent and enjoyment of the game to flourish. US Soccer has begun taking a more active role in the development of new Standards and Technology to help our Soccer Community, and the NISL is enormously excited and grateful to share in this progress. 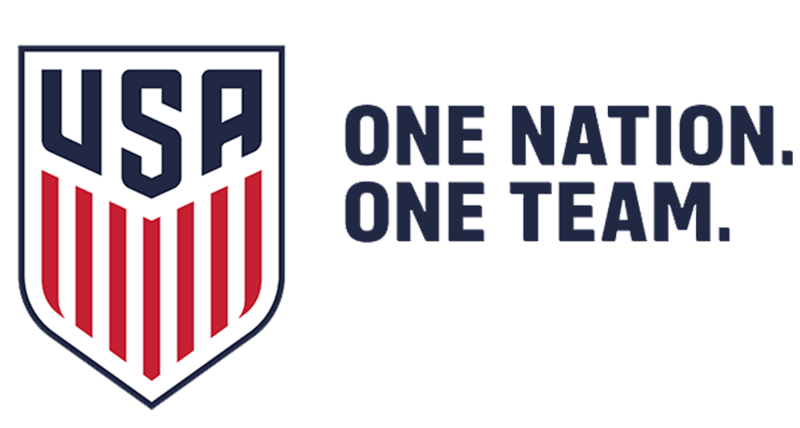 US Soccer and the NISL are now both aligned onto the same “US Soccer Connect” registration platform that will streamline processes between the Federation and our members’ organizations. US Soccer has also recently evolved their Coaching Education programs and they have provided the NISL with the opportunity to start teaching their NEW Grassroots Pathway Initiative. Eight new Grassroots Licensing Courses have been created that focus on Coaching Fundamentals with respect to US Soccer’s Player Development Initiatives and the NISL now has the ability to teach these courses directly at minimal cost. For our 8 years of age and under groups, the league has recognized that finding the right level of challenge for these children in particular, most of whom are learning Soccer for the first time, has become increasingly difficult as the number of players participating has grown. It is also coincidentally the time when it is most important for players to be introduced to the game properly. The jewel in the crown of the NISL is our Premier League program, which is the only locally played National Premier League. 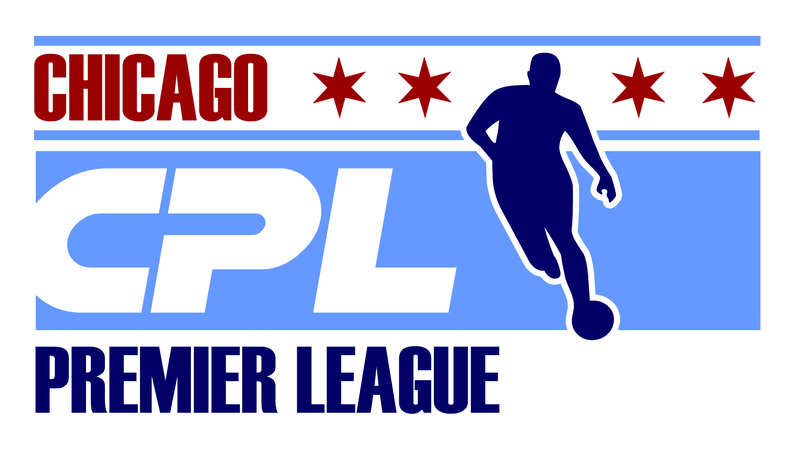 Widely regarded as one of the most competitive environments in the USA, the Premier League is centralized in location, which eliminates long distance travel and the expensive hotel and transportation fees that normally come with the search for quality games in the Midwest. The NISL began primarily as a Coed league and as the female players slowly began to be segregated into their own exclusive leagues, many clubs have noticed that their Girls programs have not been as competitively challenging as they were than when they were playing Coed. Recent scientific studies and social changes have only reaffirmed our belief that young men and women should learn to respect each other as equals at as young of an age as possible, and there is no healthier way to cultivate this respect than to participate as teammates in the spirit of athletic competition. Use Tipevo to find review-backed youth sports programs near you. 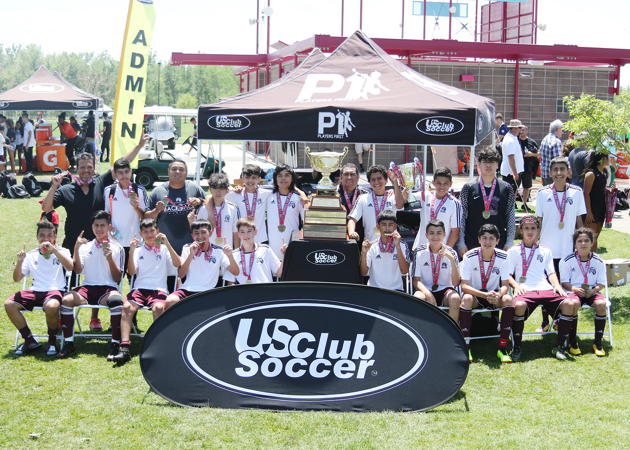 The National Cup is US Club Soccer’s cup-based national championship competition open to members. 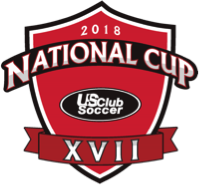 Qualifying 13-U through 18/19-U teams from National Cup XVIII Regionals and qualifying state cups advance to the National Cup XVIII Finals.